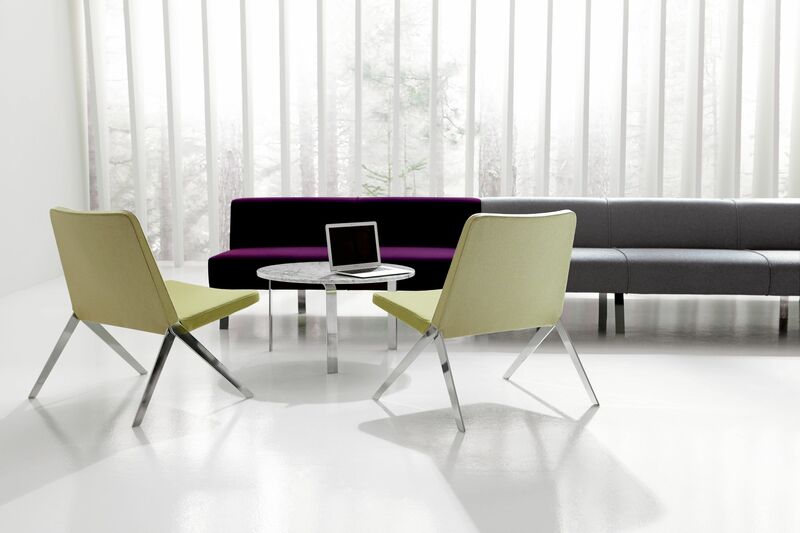 The Keele Chair™ is designed to complement the Spectrum™ Lounge Series and Fractals™ Seating Group created by Jeffrey Bernett and Nicholas Dodziuk for Studio TK. Blending comfort and simplicity, the Keele Chair is appropriate in office reception and lounge areas, as well as the private office. Equally, the versatile lounge chair projects a relaxed elegance that fits well into hospitality and residential settings. In the context of the contract and hospitality markets, individual chair programs are often designed to work in harmony with other furniture while also maintaining their distinct character. 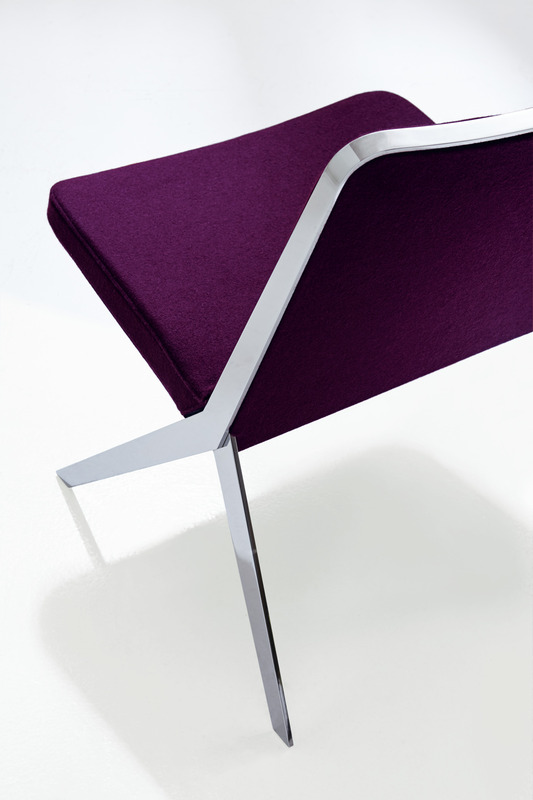 The individual lounge chair plays a supportive, albeit important, seating role. As a singular element within the overall furniture solution, the chair must solve problems and, equally, project the right aesthetic qualities and design language.